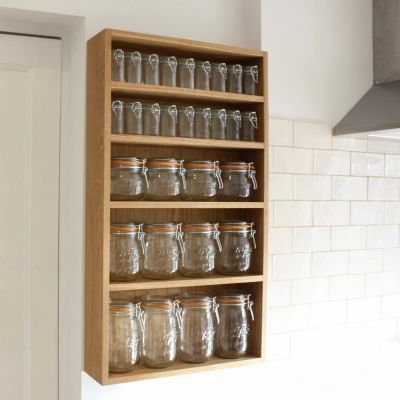 An ideal accompaniment to your kitchen storage. This is another a+b take on a classic design. The angled front hints at retro, whilst clean lines and unfussy design places it perfectly in a modern setting. 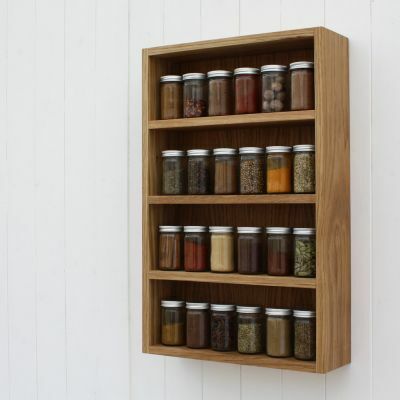 As useful as it is attractive, it works well in both fitted and freestanding kitchens. The slots are designed to fit dinner plates. The shelf above provides space for side plates and bowls. 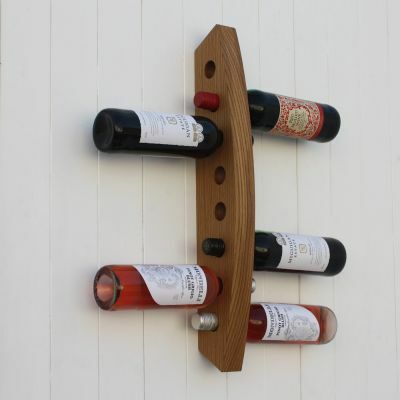 Like so many of our homeware designs, we offer the option of making it to a bespoke size to fit a specific space. Available in oak or ash finished with Osmo oil.